Neil George is a former editor-in-chief of select financial advisory publications including Lifetime income Report, Income On Demand, The Pay Me Strategy, Personal Finance, The Partnership, Bond Desk, Inner Circle and others published by Agora Financial, Newsletter Holdings and other publishers in the US and Europe. He has also served as chief economist for divisions of US Bank, Investec PLC and other public and private firms having worked in banking, fund management and trading on six continents. 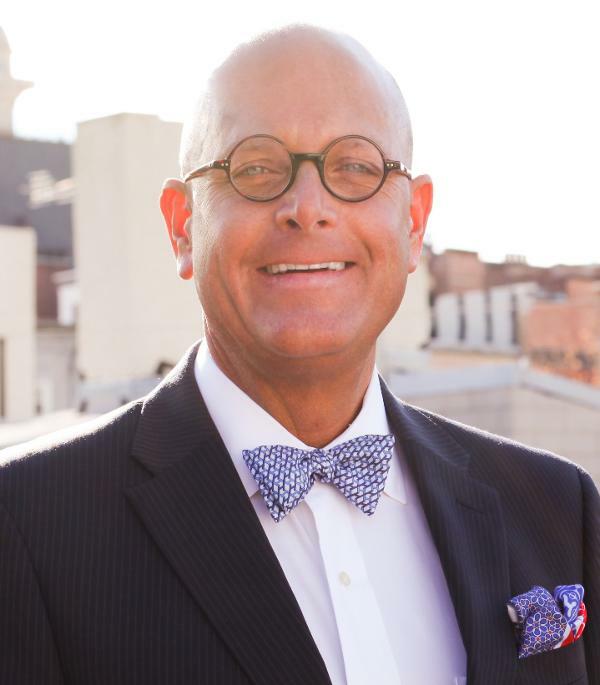 Educated in the US and Europe he is also an adjunct professor and board member of the Walker School of Business at Webster University. Investors are rewarding Apple, while taking Amazon to the woodshed. Here's why it should be the other way around. Investors need to stop being lemmings and demand accountability and voting rights, starting by saying no to the Snapchat parent's IPO. This company's bet on residential rental properties paid off. Now with its IPO of Invitation Homes, investors should own the stock. Here are the top sector names to play. This adorable event and its advertisements might carry more weight for investors than the Super Bowl itself. What growth opportunities are available in this sector now that Ajit Pai has been appointed chairman of the Federal Communications Commission? It is go time for new oil and gas pipelines, and that is good news for domestic pipe makers. This technology area is a large market, but it isn't enough to keep companies firmly in the black without other significant business lines. Shares of this asset management company provide investors with the best of both worlds. While airlines, trains and even public transportation continue to grab headlines, one dividend-paying company is building a great business with yellow school buses.